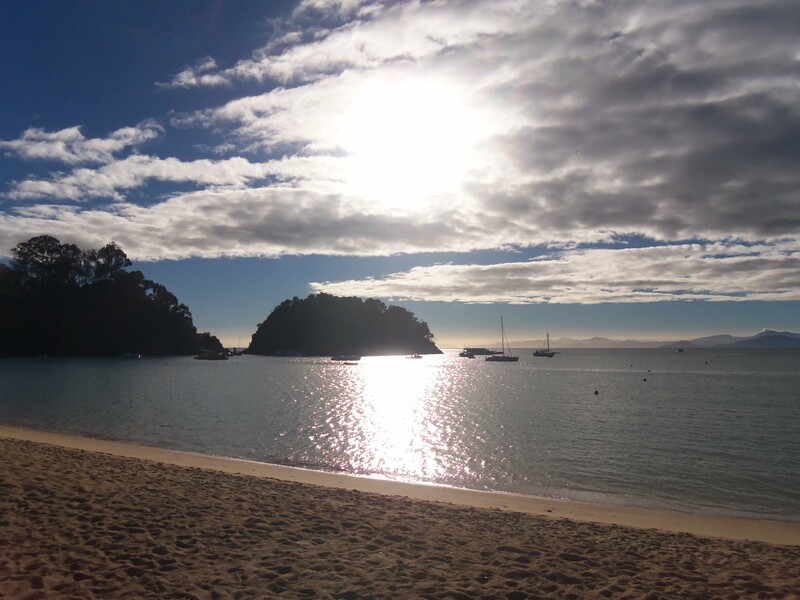 We only spent one day in Marlborough and it was a pretty glorious one. 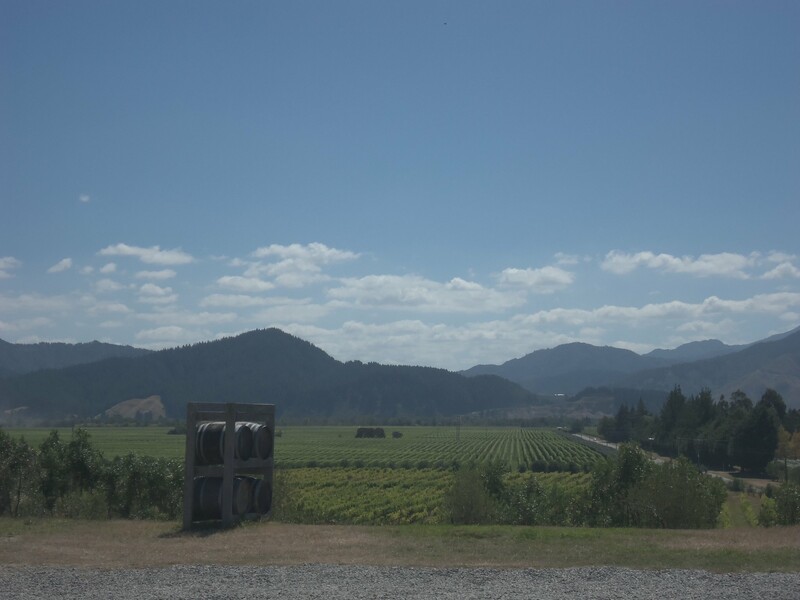 We were surprised to learn that this famous NZ wine-growing region has only become established in the last 20 years. Through Air bnb, we actually stayed on a vineyard near Renwick with a lovely couple. We arrived from Nelson late morning and borrowed bikes to tour the local wineries. The sun shone in the cloudless sky and cycling through the vines & olive trees it felt very Mediterranean. Our first stop was down the road at Clos Henri. 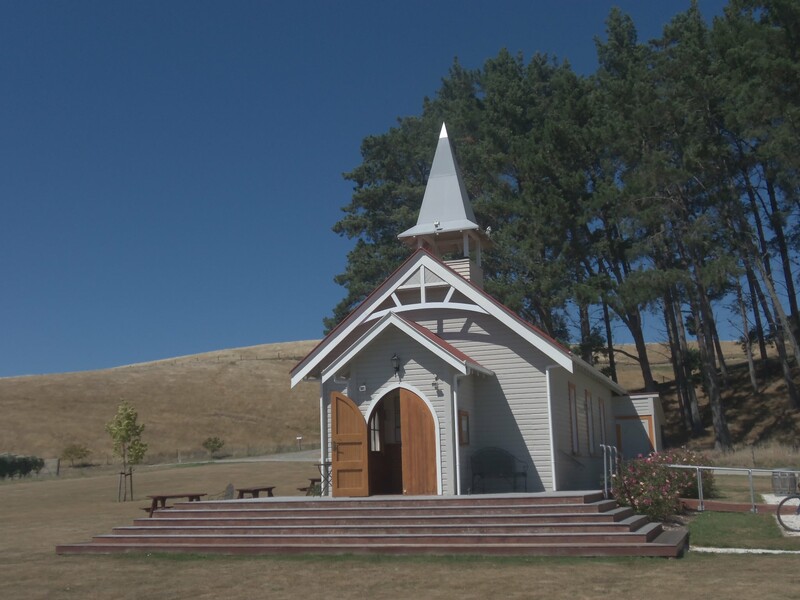 After taking a wrong turn down a bumpy track and ending up in the vines, we were redirected to a quaint church building for a tasting. Clos Henri is the only vineyard outside France owned by prolific winemaker Domaine Henri. We tested the difference between grapes grown on clay and stone soil and the young woman gave us great tips on where to visit for the rest of the day. Back on our bikes, we cycled past a winegrower for Oyster Bay on our way to Seresin Estate. We had another tasting here and also sampled their zesty olive oil, flavoured with oranges, lemons and limes. Our third stop was at Bladen. This winery was one of our favourites and after sampling about 6 wines, we bought a bottle of their Riesling. As well as all the tastings, it was very enjoyable to chat to the growers themselves. 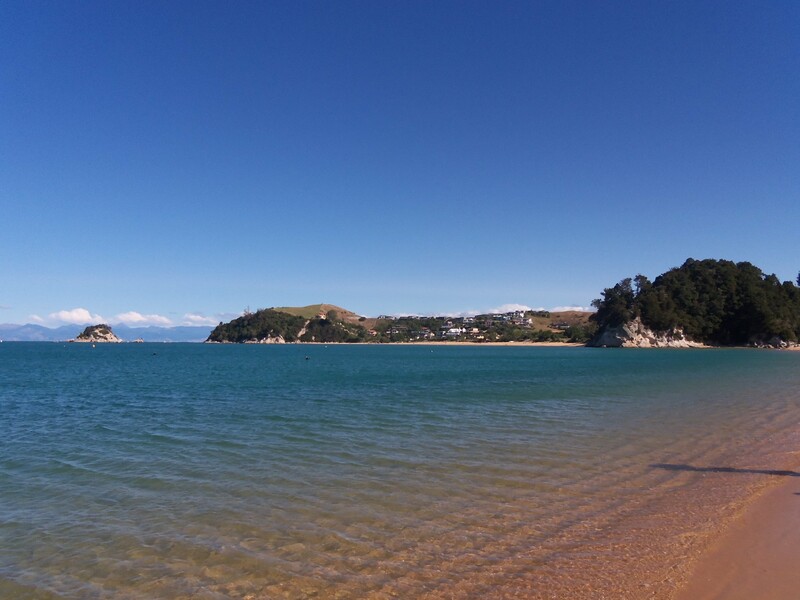 Bladen was the risky venture of a young couple who moved from Wellington when there were only a handful of vineyards in the region. It continues to be a family business and their risk has paid off. By this point we were becoming considerably less steady on our bikes and were in need of some lunch. We stopped at Giesen’s and devoured a fantastic platter in their courtyard. I had a glass of their Viognier and Rob sampled their ‘Brother’s’ Sauvignon Blanc. Once sated, we made a final stop at No 1 Family Estate where they make champagne and tried a selection of their finest fizz. After wine-tasting on Waiheke, we expected it to be an expensive day, but it wasn’t at all. Clos Henri charged $5 for a tasting and the others were all complimentary. I’m sure they’d hoped we’d been in a car and could have carried more bottles but the hosts made us feel very welcome and we never felt under pressure to buy. We cycled into Renwick for supplies and ended the day with a BBQ on the deck, overlooking the vines with a bottle of Sauvignon Blanc that had been produced from them the year before.